Our products represent value for money, whilst not compromising on quality! With more than 30 years experience in the log-construction business you can rest assured knowing that you are in good hands. To ensure quality and longevity we use engineered logs to keep your log home free from twisting, cracking & settlement issues. 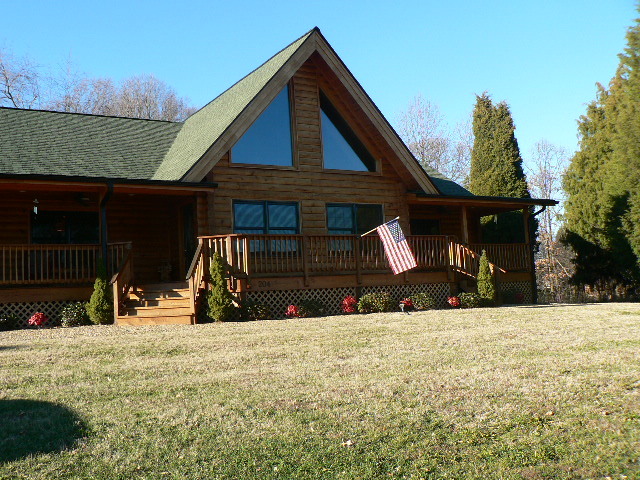 We understand how important of a decision choosing a log home is. Once you have made the big decision, we will send our team of craftsmen builders who will construct your new log house quickly and safely. 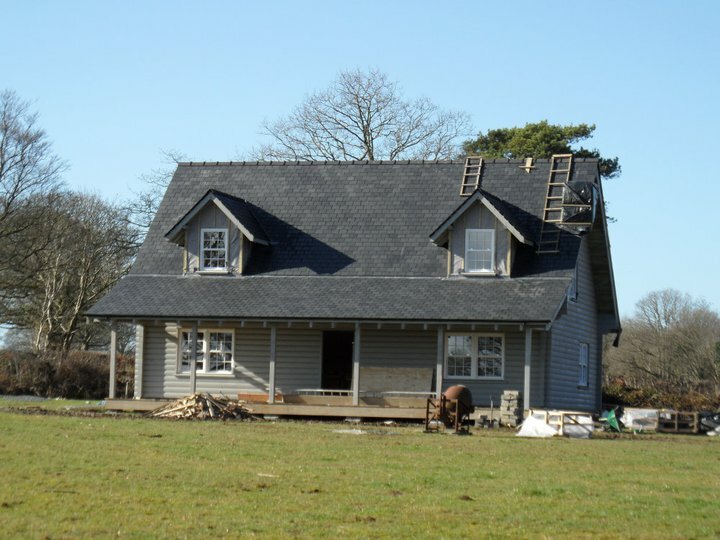 Our professional team are have years of experience constructing our homes, and entirely knowledgeable about the homes, and any adjustments that you may desire. This was we can ensure that the care and time you put into your decision is reflected in the house of your dreams. Alternatively, we can supply the property in kit form for your own construction team to build. Supervision and guidance from our installation support team will ensure a great build, helping with any problems that may arise, but with the need of an outside team. 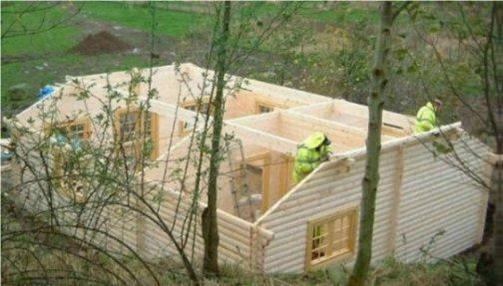 At Log Homes Europe we go to great lengths to satisfy the customer. 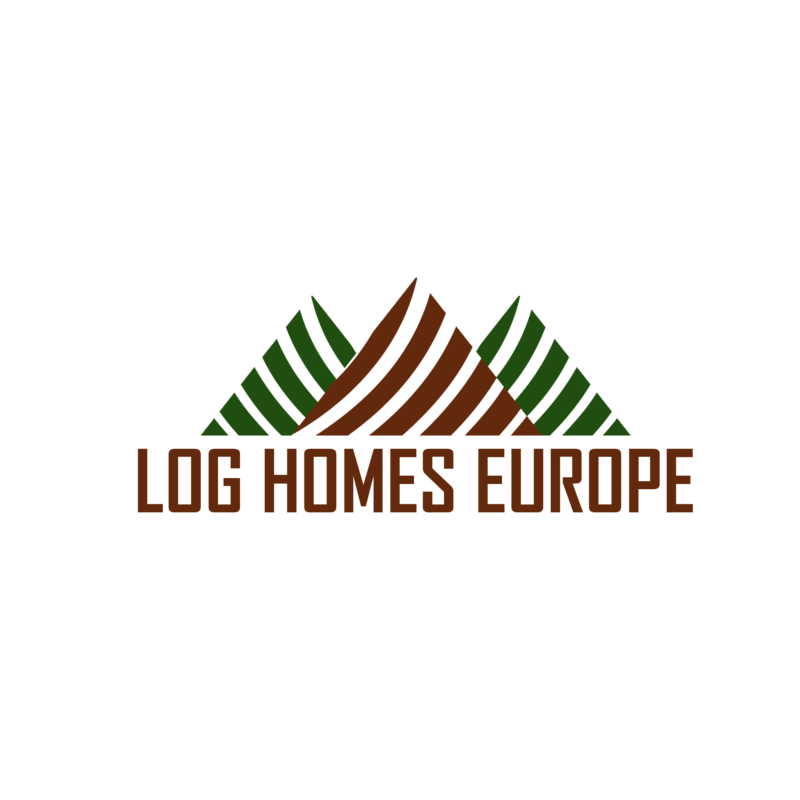 Over the years we have built our log homes in varying locations, and offer a wide range of alternative buildings to compliment your new home. Here a just a few examples of the special orders that we can provide. Please Contact Us directly as such builds are carried out on an individual basis. The majority of our log homes can also be erected “on-stilts”, so you can build almost anywhere, even on sloping terrain! 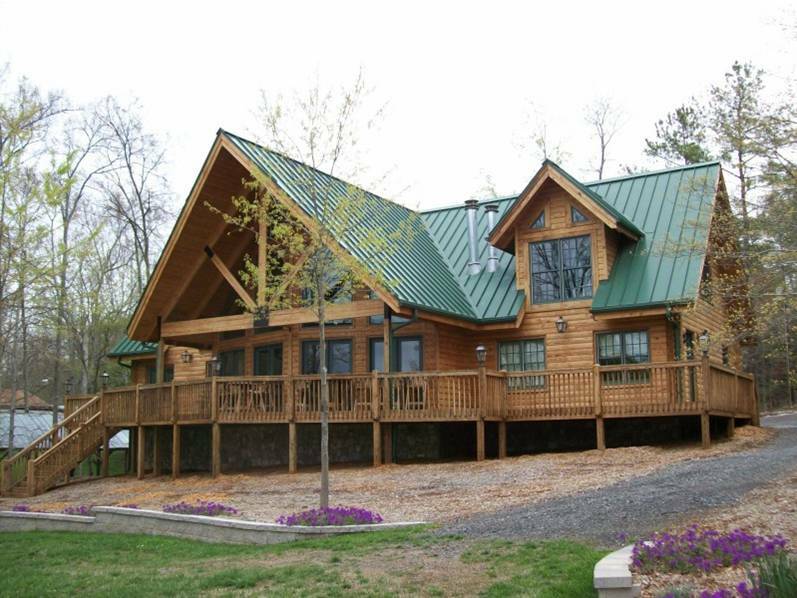 Browse through the selection of beautiful log homes to get ideas for your own luxurious log property. You can choose one of our standard designs, modify it how you wish, or supply us with your own plans. 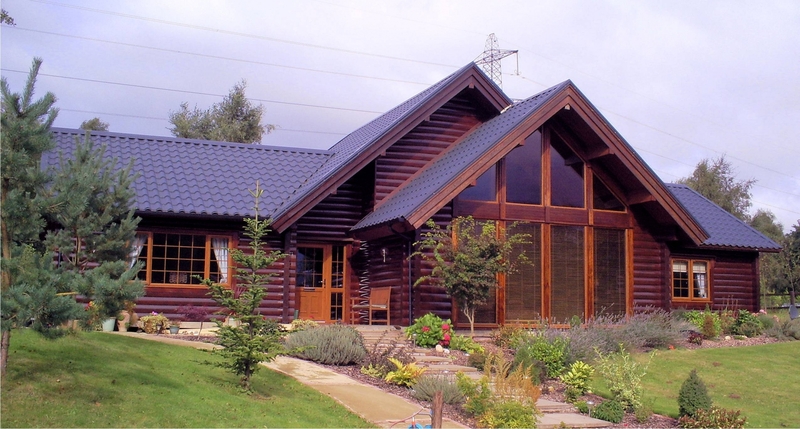 Whatever you choose to do you can rely on us to craft you the log home of your dreams! 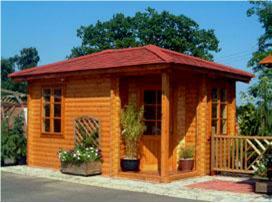 In response to customer demand we now offer a range of garden buildings and small log houses to complement our US range. These are manufactured in the EU and the majority are also made from laminated timbers. Our primary services consist of design, supply and erection of the products we supply. We offer full project management services for our larger projects, but our clients remain responsible for planning permission and local building regulation requirements. Normally our clients also retain responsibility for site clearance and foundations, electrics, plumbing, sewerage and internal finishing. However, in certain countries (especially UK, Ireland and Bulgaria) we may be able to offer a full turn key service. Each of our projects are different, and are priced according to design, location and exchange rate. Often log home project cost significantly less than "traditional" brick buildings, but looked after well, our buildings can last as long.